Cattle producers will be voting this fall whether to make the provincial $2.00 check-off non-refundable. The check-off is a service charge collected on every head of cattle sold in Alberta, or fed and slaughtered in Alberta, and is used to fund initiatives promoting and developing the industry. 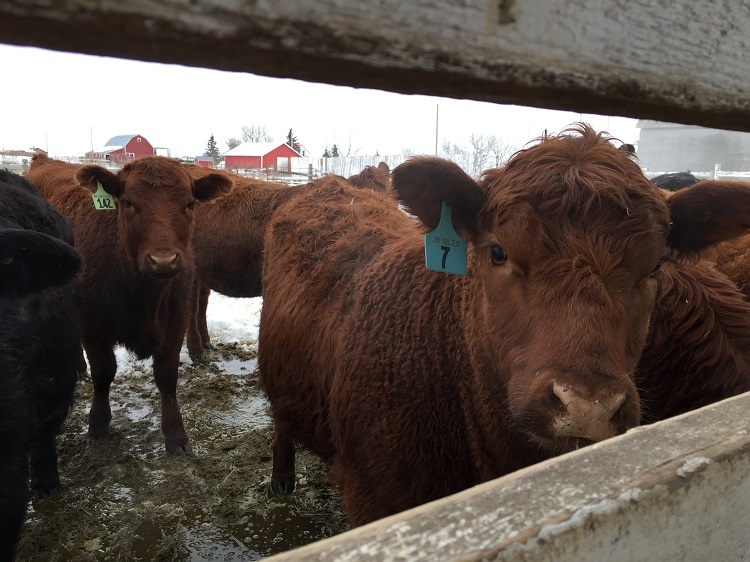 Alberta Beef Producers says, they've issued over $20 million in check-off refunds since 2010. Canada's Agriculture Minister says, he understands dairy farmers will be paying a hard price under the new U.S.-Mexico-Canada free trade deal. Lawrence MacAulay says, farmers who were affected will be fairly and fully compensated. He adds, its too early to say how the compensation will be rolled out, however the plan is to have a chairman put in place to review the matter over the next several months. According to Alberta Agriculture and Forestry's latest crop report for Tuesday, October 2, 40 per cent of crops have been harvested in the Alberta. The report says, this is 40 per cent behind the five year average for this time of year thanks to an unusually wet and cold harvest.